They’ll keep an eye on the time and your logo! 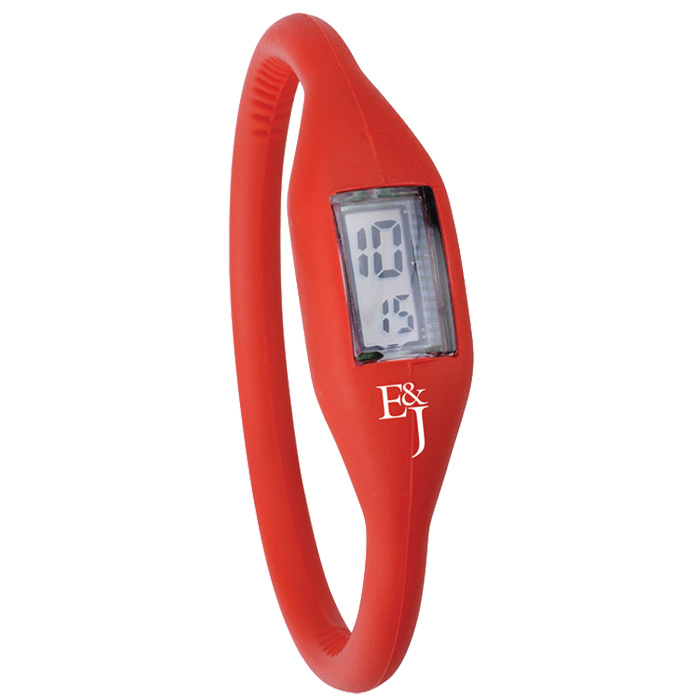 Your logo will be visible at all times on these branded silicone watches. A huge range of colour options, so there's sure to be one to suit every colour scheme! The watches come individually polybagged, other packaging options are available - please call for details. Print area: 20 x 8mm (side); 30 x 5mm (back); 10 x 10mm (below clock).